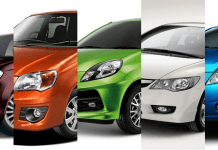 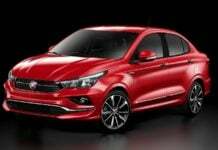 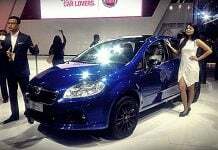 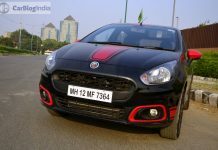 Why FCA plans to pull the plug on its FIAT brand in India? 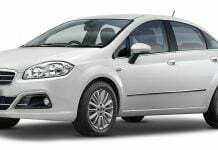 With FIAT observing a massive decline in sales, FCA, its parent company has decided to discontinue the brand from the Indian market by the end of this year. 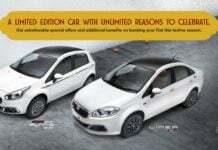 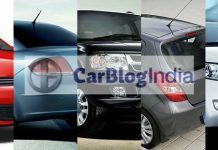 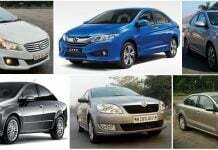 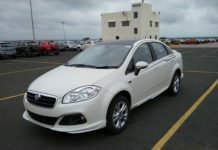 Fiat Cronos (Linea Replacement) Revealed; Will it Launch in India?